The Battle of Lexington was a fierce and chaotic engagement between two armies; one disciplined and the other knowledgeable of their surroundings. 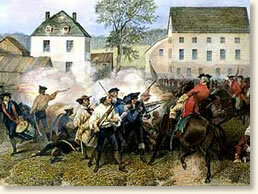 On April 19th, 1775 the battle of Lexington began. Before the two armies were engaging in brutal combat, both Rebel and British sides spied on each other to know ammunition, troop size, and where bouts their least defended outposts were in relation to themselves. Once the British knew in fact the Rebels were hiding stores of ammunition in Colonel James Barrett's farmstead, they sent out detachments to find the store and burn it to the ground (Kline) This was the spark the lighted the flame. From the British standpoint, they viewed the storing of arms and ammunition as treason against the crown, and thus should be dealt with. Governor Gage sent Major John Pitcairn to see to that these traitors were dealt with (Breen & Smith) However upon arriving to the farm hold where the alleged weapons were believed to be stored; there was none to be found. Pitcairn became suspicious and ordered the place to be torn apart, where a British soldier found a mini-ball in ash. Colonel James Barrett denied that there was more ammunition to be found, despite him serving in the British army during the French and Indian war with Pitcairn. Then that’s when under the cover of trees and vegetation, the rebels open fired on the British slaughtering many, which made the survivors and the wounded flee for their lives in the direction of Boston, all the while being shot at by rebels from all sides. 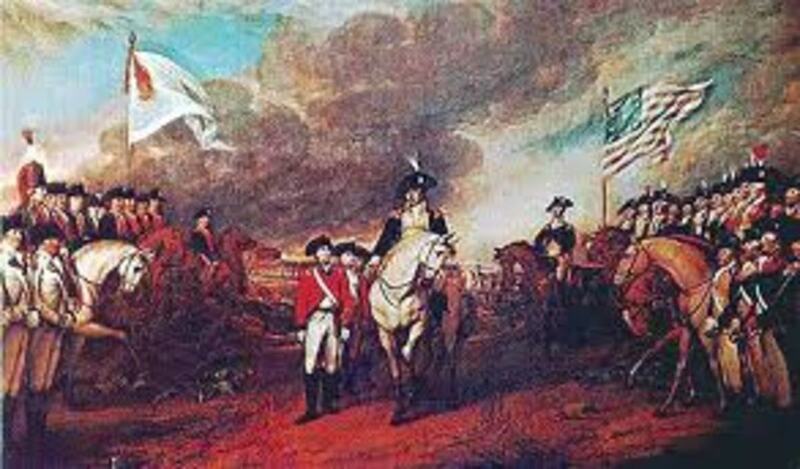 The British were defeated and tasted defeat, something that General Gage despises greatly. From the Rebels point of view, the Battle of Lexington was a reflex at what happened on the Lexington Green. A total of 77 militiamen stood before a regiment of British soldiers, warning them that they should turn back (Kamphuis) However the British marines, grenadiers, and infantry were quite confident of their numbers. 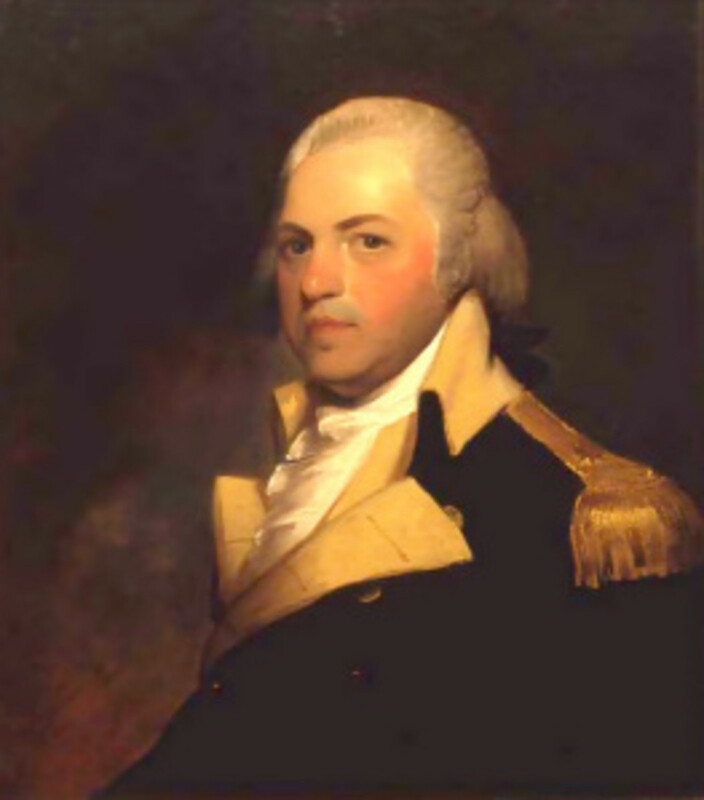 Major John Pitcairn ordered the Rebels to disperse, but no one left. He then ordered his men to take up firing positions; front rank kneels and rear rank stand behind those kneeling. This then made the rebels stand their ground readying their weapons (The Battle at Lexington Green) We will never know who fired first since both sides didn’t want to shoot in the first place; however what followed suit were the Rebels fled back to the farm stead with the British soldiers hot on their heels. It was here that the British were actually running right into an ambush, an ambush that would not only start the war, it will foreshadow of what’s to come later. The infamous Patrick Henry speech was the beginning of the thirteen colonies rise to rebellion against their British leaders. While Henry was giving this speech, many of his fellow congressmen were scared to rise up against the British. These divisions caused great turmoil amongst the colonies, as they were trying to decide whether to remain with the crown, or become an independent nation with their own government. 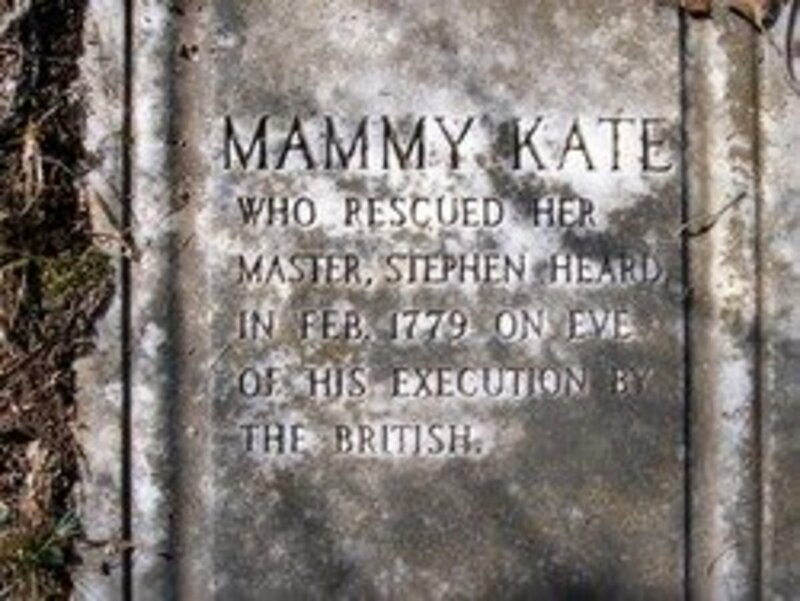 Patrick Henry was trying to awaken his fellow countrymen to the oppression that was happening in front of them, some saw this while others turned the other cheek. Patrick Henry’s main purpose of this speech was to gain the Colonies support in denouncing Britain’s rule over America. The Tea Tax and the mistreatment of American’s simply because they were American’s, made Henry start to question the legitimacy of the crown. His Rhetoric at the end, “…give me liberty or give me death!” (A Chronology of US Historical Documents) these very words were the war cry that Henry was using to make the British truly sound tyrannical. In Patrick Henry’s eyes as well as others like him, saw the British government as using colonists’ as cheap labor, and taxing them tremendously for their wartime expenses. The North Carolina government rebuked Henry’s claims since they were still loyal to Britain at that time. As Henry attempts to persuade the colonies to join him, he appeals to what they value most; trade. Many of the on-the-fence colonies were undeceive because they’ve had a long standing trade pact with Britain who paid them handsomely for their imported goods (Howard) Henry allows his audience to see visually what the British have done to them and what they will do after they have dissolved every last right and privilege of an American before they forcibly make them submit to their king or to the sword. Towards the end of Patrick Henry’s speech he appeals to their belief in God, and that he wants them all to be free not to be clanking with chains. This resonates with many of the Southern colonies as many of them are devout Catholics and Christians. In the annals of history everyone will know either the speech or Patrick Henry’s name, as giving the first inclination to the American people, that enough is enough. His powerful word choice and direct vocabulary had an impressive affect not only on the constituents that attended, but also it reverberating in their hearts and minds of the American people. 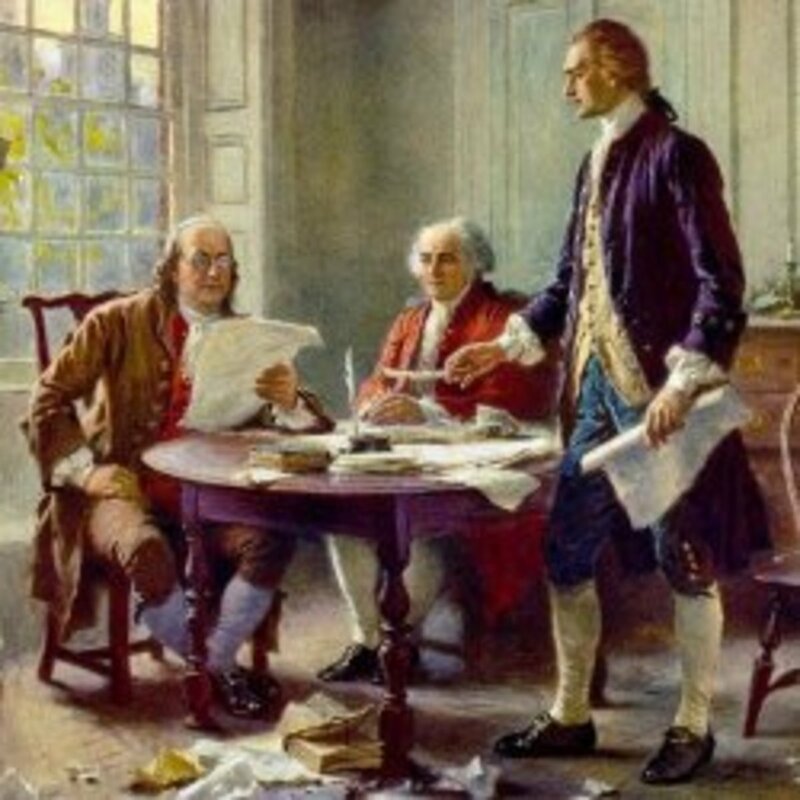 We are the independent nation that we are today, and it was thanks to Patrick Henry for beginning our struggle for independence and the right to govern ourselves as we see fit. 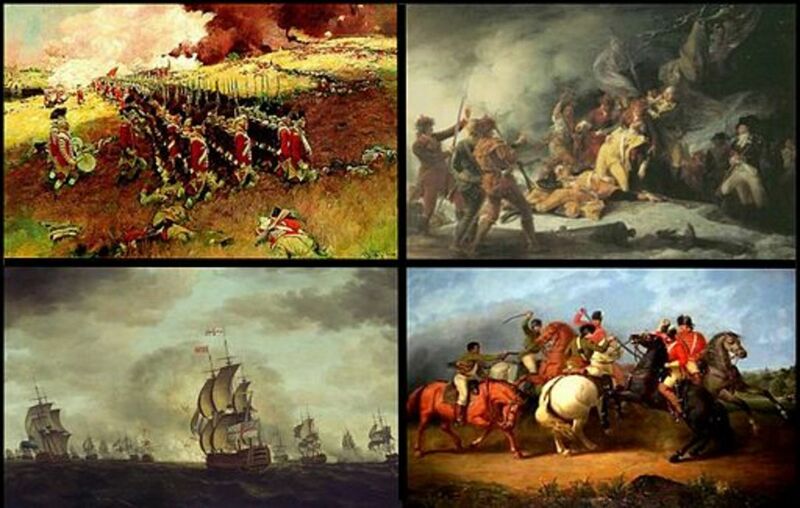 Which sparked the uprising of the American people more?